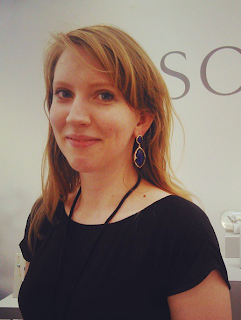 While having a casual browse through the Astley Clarke website, I happened to discover their outlet site. I did a double take when I read the link. "Outlet? Really?" Naturally, I clicked through straight away and was pleasantly surprised to see some excellent prices on a varied selection of jewellery from classic biography bracelets to some more of their fine jewellery. Astley Clarke describes the outlet store as a special place to get hushed access to last season final reductions. My first question was could I find these products anywhere else on the website. I actually couldn't see these products through the general menu, but if you search for the SKUs, they will show up in the search results. When I say the prices on here are reasonable, I mean that they are as a good as some of the sample sales I've been to and the products there weren't necessarily brand new. 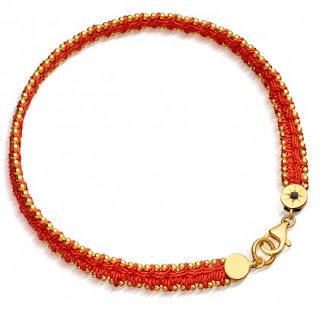 The last sample sale I went to was a while ago, but I bought myself a woven biography bracelet in orange for £40.00. Guess what? You can currently get this on the outlet page for the same price plus you don't have to get up crazy early to beat the queue for the sample sale. I thought I'd share some of my other top picks from the outlet. 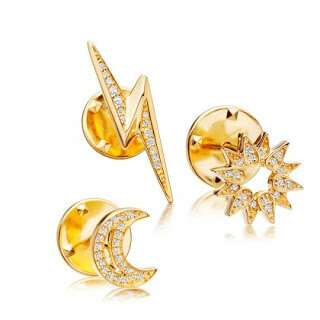 These are pieces that I think are the best value and have instantly added to my cart. 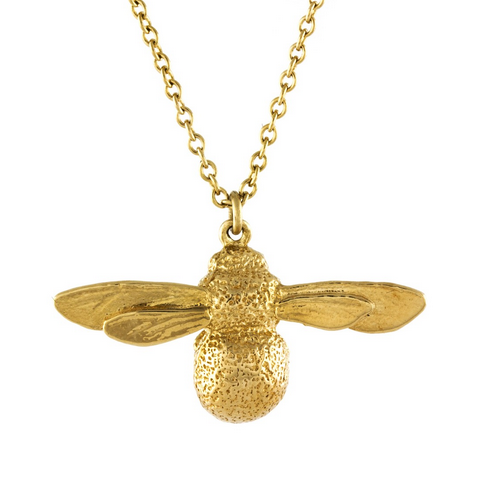 When I see necklaces like this available for £30.00, I can't help but think so many people might still opt to get one from the high street. 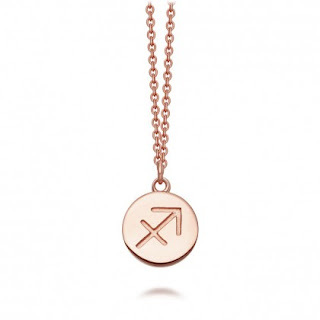 Ones from the high street admittedly might be cheaper still but considering this is gold vermeil; £30.00 is a pretty good price down from £60.00. It's just a shame the Aries one was only available in sterling silver at this price. Who doesn't love the Astley Clarke biography pins? I felt like they were a real point of difference. I'd love to wear a cluster of them on my coat lapel or perhaps even on the brim of a hat. Three pins for £60.00 is such a good deal. The lightning is my favourite one in the forecast collection. At full price, this pin set would be £135.00 which is a saving of £75.00. Pins, not your thing, then this gorgeous little ring is ideal for everyday wear without those green fingers that you get from buying jewellery from the high street. Set with pave gemstones you can easily stack this ring with others or were on its own. 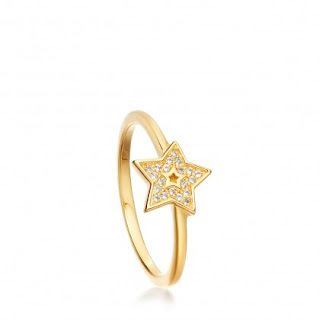 Usually, this ring would be £70.00 so grab yourself a saving of £30.00. Look effortlessly chic with these instant bracelet stacks. I think the duck egg blue stack is pleasantly bright and perfect for summer. You get two skinny gemstone bracelets which usually are £50.00 each. You could be creative and use this as three bridesmaids gifts if this happens to match your colour scheme. 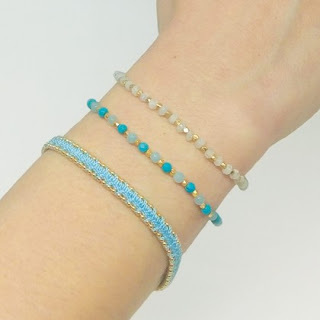 The gemstones in these bracelets are a combination of white moonstone, blue amazonite and turquoise. You also get one of the woven bracelets which are typically £100.00 each. Buying these three bracelets would cost £200.00 so a saving of £100.00. I've already mentioned how much I love the biography pins and although the forecast set is excellent value for money this gorgeous black spinel star pin is one of my must-haves. I love how the spinel pops against the yellow gold. Often when you mix black spinel with a dark metal like black rhodium or ruthenium, they can look a little dull which is not the case here. Usually, this pin would be £50.00, so £25.00 is an absolute steal. Want to check out what else is on the Astley Clarke Outlet?